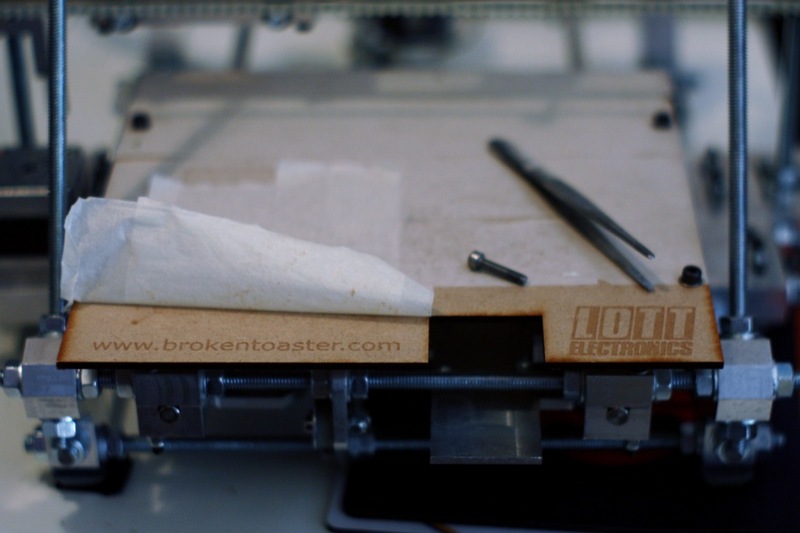 The Brokentoaster Blog – Page 12 – Open-source hardware and custom design from MP3 players to 3D printing. Well I thought I might set up a bit of a blog before I shoot off into the great unknown. This is the place where I boost my ego by thinking that others will be interested in the Stuff, Things and Junk I find during my upcoming holiday in Japan, the UK and beyond. I’ll also be posting here about Stuff Things and Junk I’m building like mp3 Players and other projects. I’ll also be using this as a launch pad for test driving my new breed of cutting edge grammer and mis use of the english language.